For more than a century, Boys & Girls Clubs have helped put young people on the path to brighter futures. 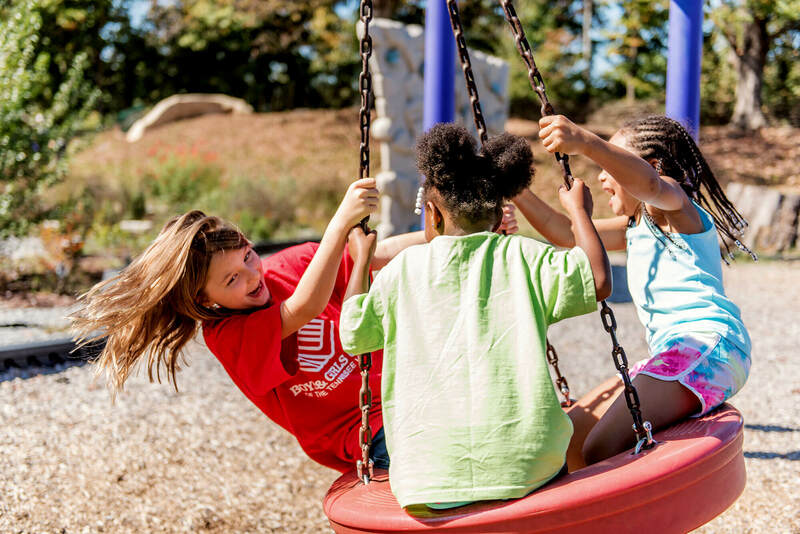 The Boys and Girls Club of the Tennessee Valley was founded in 1943 with the mission of enabling all young people, especially the most disadvantaged, to reach their full potential as productive, caring, responsible citizens. The Aslan Foundation has supported the Vestal Boys and Girls Club through capital renovation and new programming initiatives. Visit the Boys and Girls Club of East Tennessee website here.